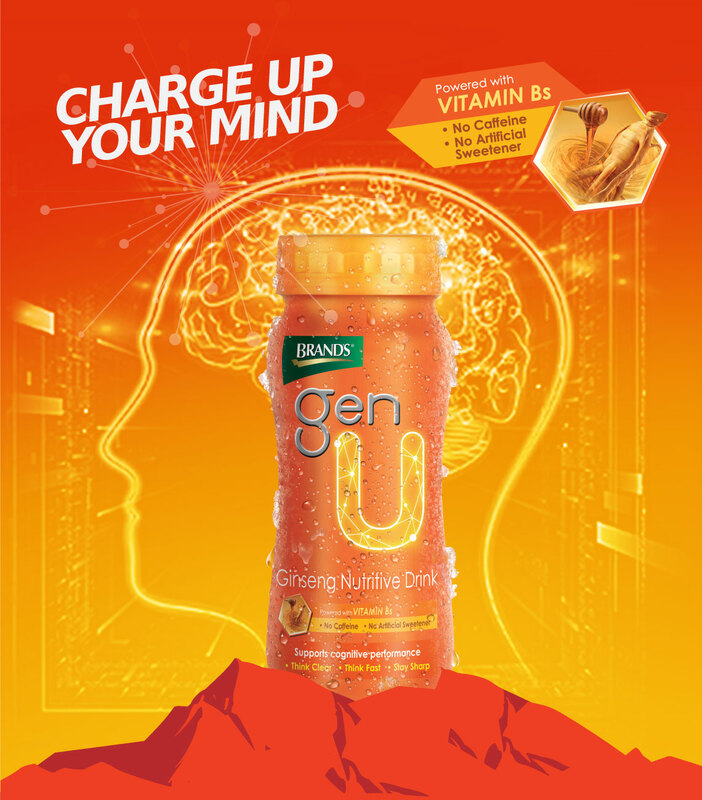 Gen U Ginseng Nutritive Drink by BRAND’S® is specially formulated with a combination of American Ginseng Extract , Asian Ginseng Extract and Vitamin Bs that supports cognitive performance and clear thinking. 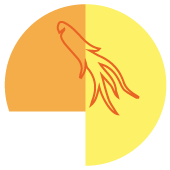 Think clear, think fast, stay sharp. This delicious drink combines quality American and Asian ginseng extracts that help improve your attention span for clearer thinking. 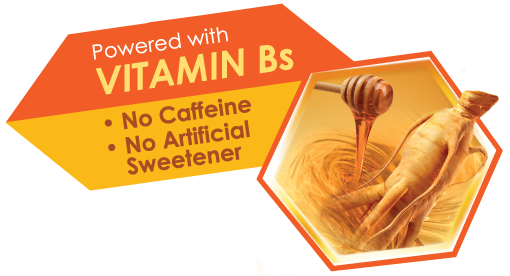 The addition of B Vitamins assists in the functioning of the brain and nervous system. What’s more, it is also free of caffeine and artificial sweeteners. Clear thinking plays an important role in our lifestyles. The higher our clarity of thought, the better we can solve problems and make smarter decisions. This translates to the contributions we make to work, play and society. 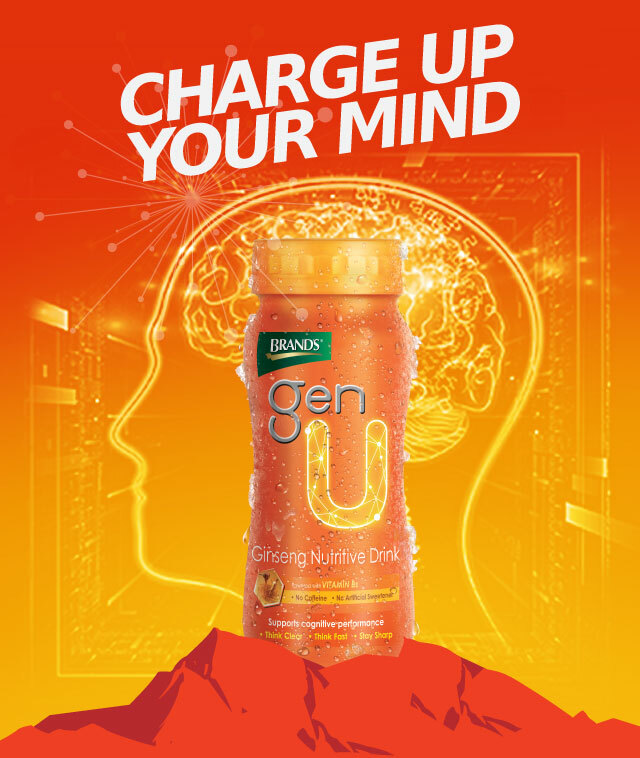 Gen U charges your mind so you can take the next step. Have a big presentation coming up? Need to close a deal? American and Asian Ginseng extracts help you stay focused by promoting neuron connectivity. Ginsenosides are known to efficiently connect the billions of neurons in the brain. It helps us think quicker on our feet and aids in problem solving. Information is only good if you can access it when you need. 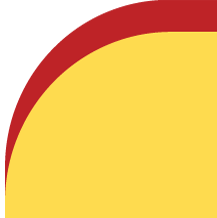 With Gen U, your memory is sharpened helping you make critical decisions under pressure. 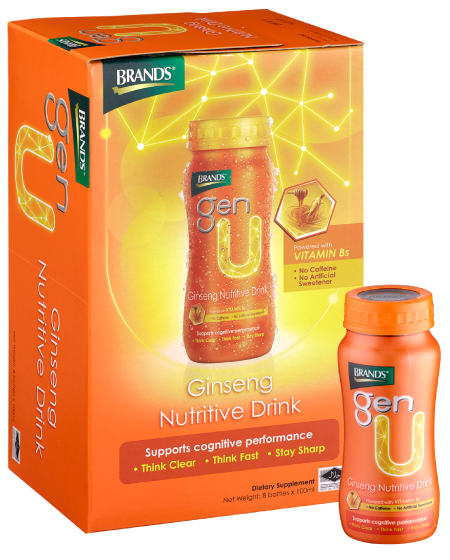 Gen U is a nutritive drink formulated with American and Asian Ginseng Extract, Vitamin B complex and honey. It contains scientifically proven Ginsenoside, which enhance neuron communication helping you keep a clear and sharp mind for quick decision-making. Who is Gen U suitable for? It is suitable for individuals who need a mental boost. It is designed for adults and not recommended for young children who are below the age of 15. Can vegetarians take Gen U? It is made from natural ginseng extracts. The ingredients used are of non-animal, non-egg and non-dairy origin, which can be consumed by all vegetarians. What does Gen U taste like? It contains honey to enhance refreshment and flavour. You won’t taste the bitterness of ginseng as we have ensured the taste is evenly blended to preserve the goodness of ginseng while providing great taste with honey. Best serve chilled. Shake bottle well before consumption. Once opened, drink immediately. It may be taken before or after meals according to one's preference. 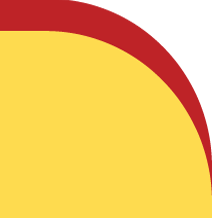 Avoid direct sunlight when storing.